I am really in love with Taste Guru. I am not Gluten Free, but I really like the items that they send in their boxes. As a matter of fact, I am now a Taste Guru Ambassador! This means that I will be sharing my boxes with you every month. 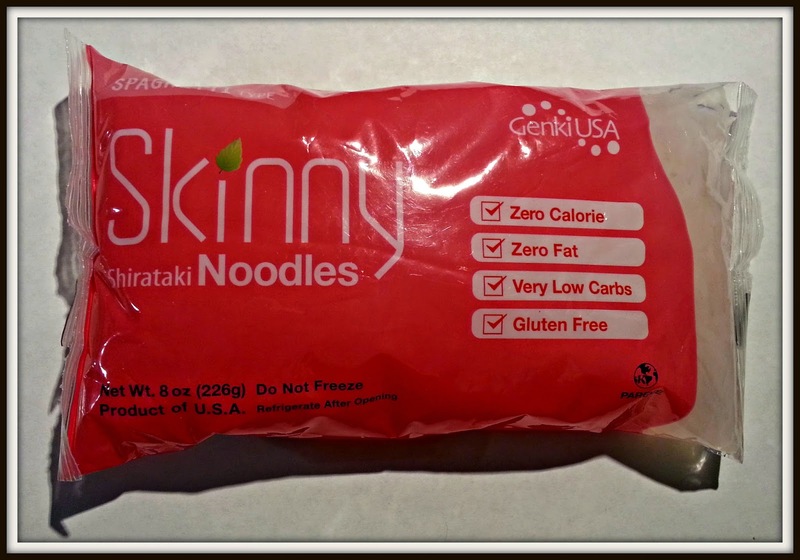 -Skinny Shirataki Noodles: I really, really love Asain food. I am also always looking for healthier alternatives to pasta. I am pretty excited to try these. 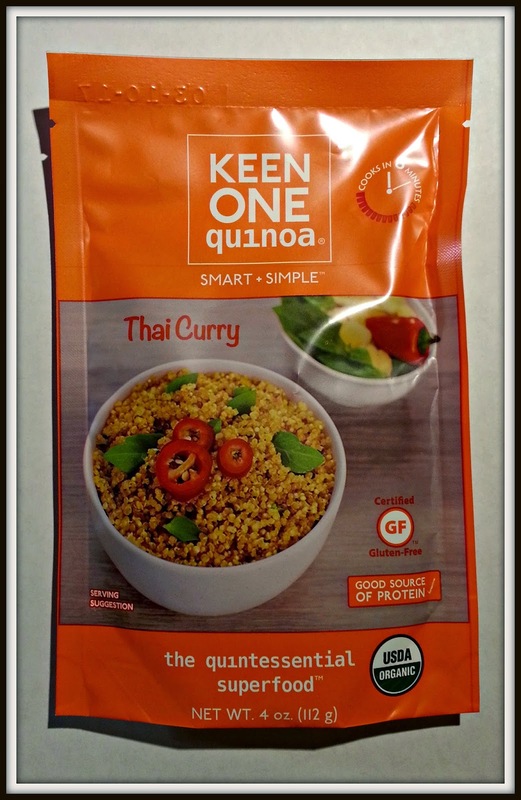 -Keen One Quinoa in Thai Curry: Thai Curry? Yes, please! I am going to make this the next time that I make my Husband white rice. 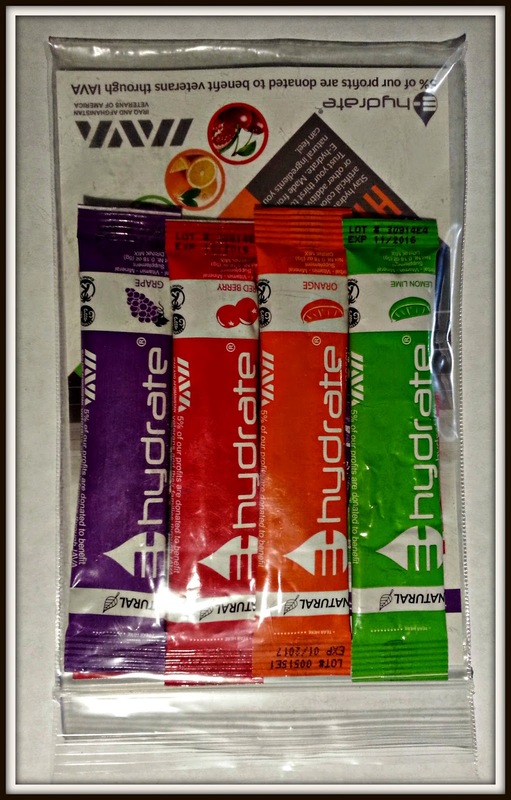 -E-hydrate Drink Mix in Lemon Lime, Orange, Red Berry and Grape: I love that they sent me all four flavors to try! These are mixes that make a sports drink with vitamins, minerals and electrolytes. I have only tried the orange so far, but it really tasted great. 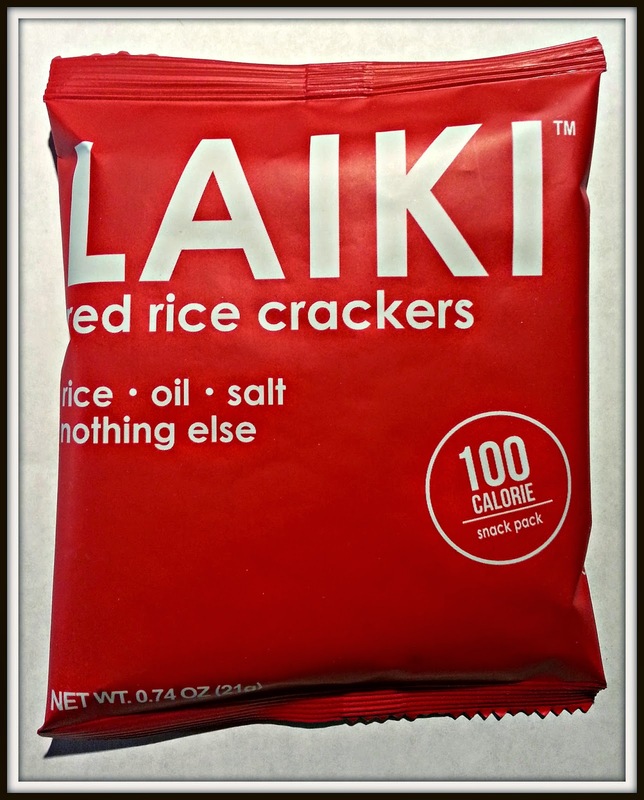 -Laiki red rice cracker: I have actually received these crackers a few times through subscription boxes. They are nice and salty. They remind me of Triscuits (which is a good thing). 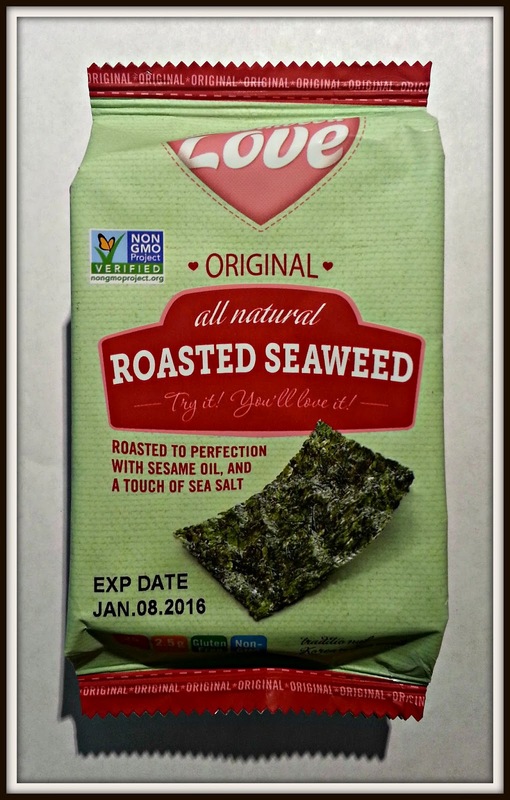 -Seaweed Love - Roasted Seaweed: The thought of this snack intimidates me for some reason. I will try it, but I haven’t yet. I eat seaweed often in sushi, but it just doesn’t sound appealing to me on its own. Hopefully it will prove me wrong. 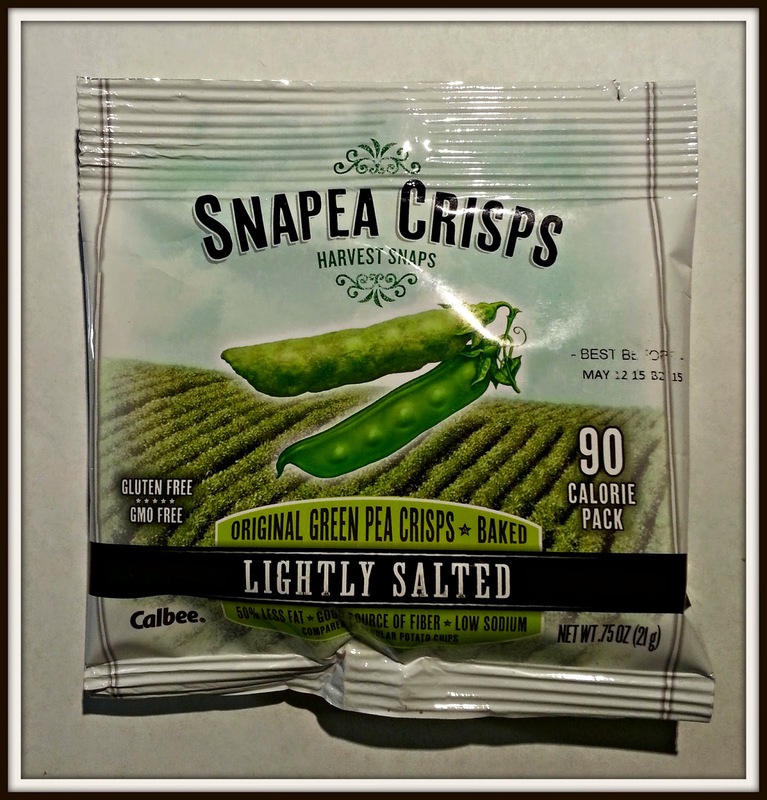 -Harvest Snapea Crisps: I LOVE these. I received a sample of them for the first time a few months ago and I thought I would hate them. They are an amazing way to eat your vegetables and will actually curb a chip craving. 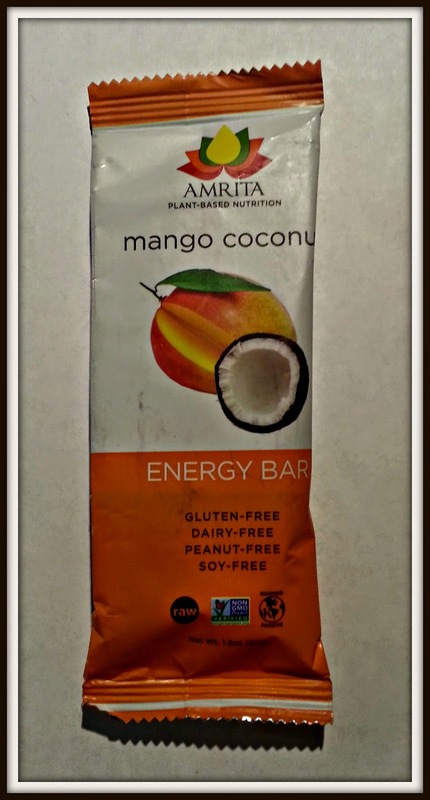 -Amrita Nutrition Bar in Mango Coconut: I really wanted to like this bar and I was really excited to try it. Sadly, I did not like it and couldn’t get past the second bite. 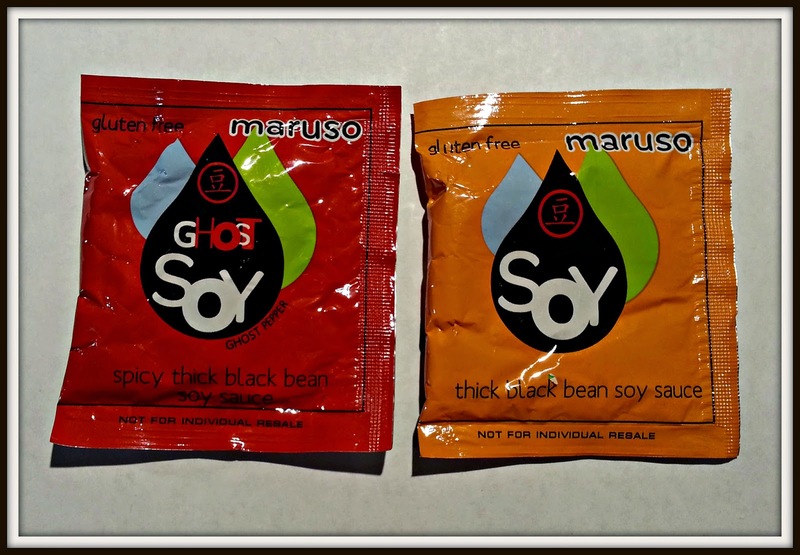 -Maruso Soy Sauce: I love soy sauce and use way more than I should given my high blood pressure. Again, I was happy that we were sent both of the flavors to try out. I love the spicy thick black bean soy sauce! 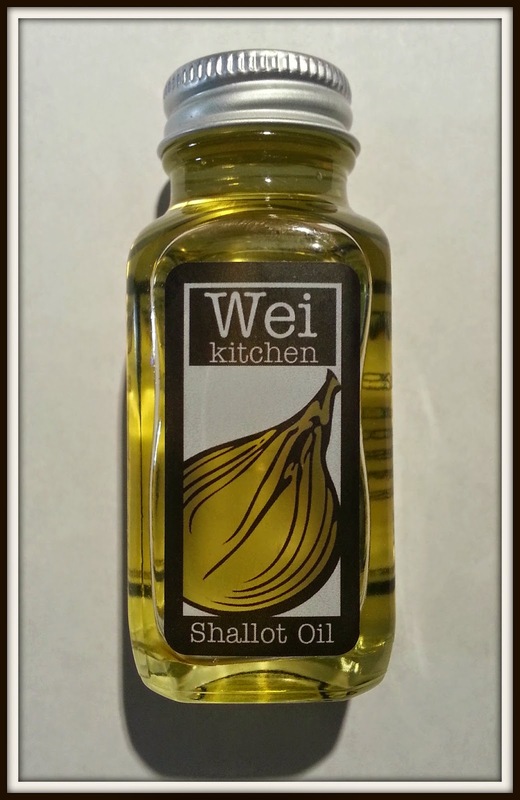 -Wei Kitchen Cooking Shallot Oil: This oil smells amazing. It lends some flavor and shallot seasoning to the food that you use it in. I am *sort of* obsessed with flavored oils and vinegars. I will never, ever hate on receiving a cooking oil. 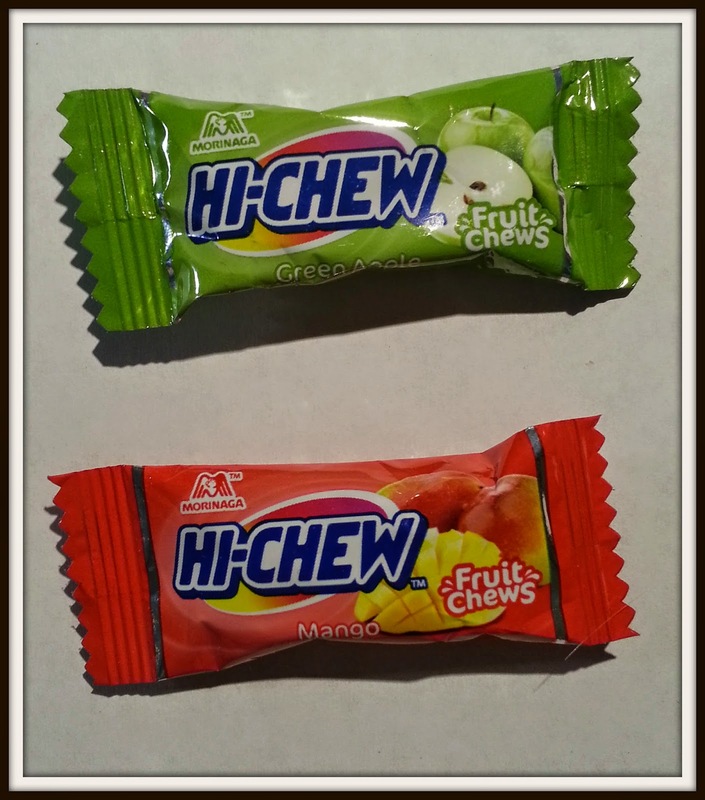 -Hi-Chew Fruit Chews in Green Apple and Mango: These little sugary chews are indulgent. I enjoyed these on the go to satisfy my sweet tooth. 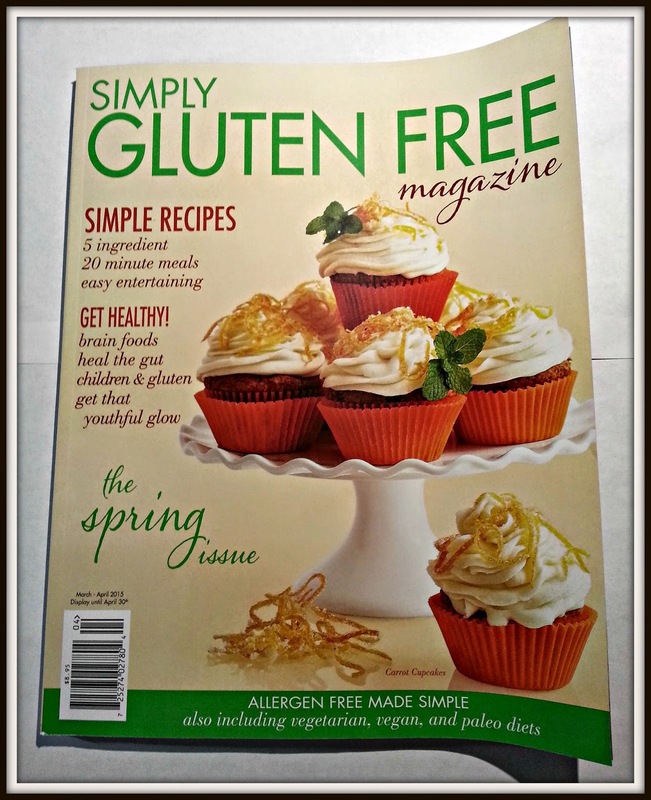 -Simply Gluten Free Magazine: This was not on my card, so it was probably a last second added bonus. It retails for almost $9 and has lots of delicious looking recipes. 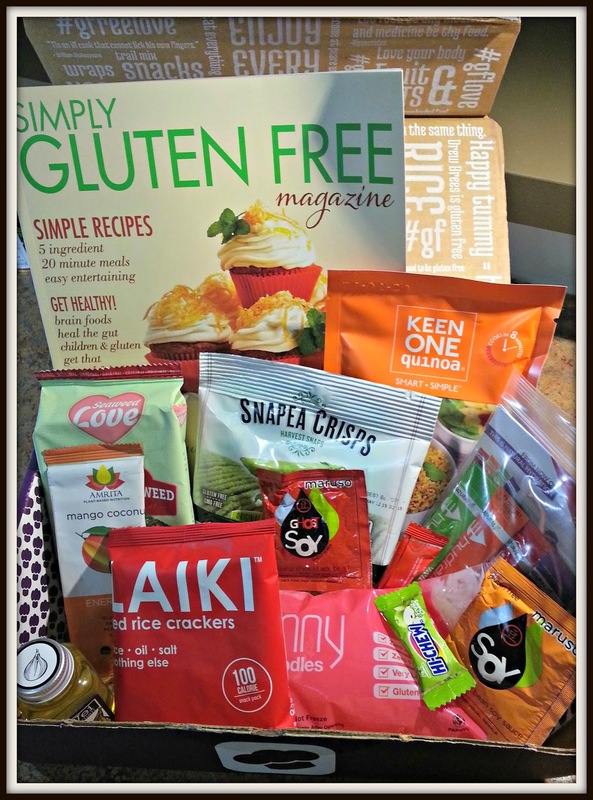 As you can see, my Taste Guru box was packed full of goodies this month! It was definitely worth the price and then some. I highly recommend giving them a try even if you are not gluten free. I am happy that I did. 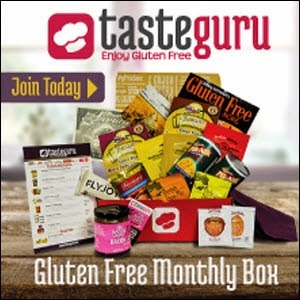 Join Taste Guru for $15- $19 (+$5 shipping) depending on the plan you sign up for. Glad you enjoyed the shallot oil! What did you end up cooking with it? ?